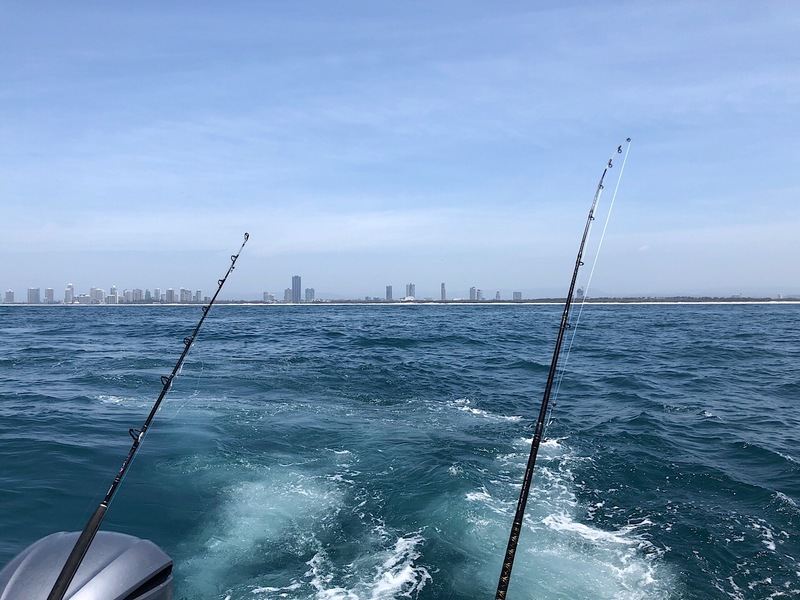 Caught up with some great old work mates today on a fishing charter off the Gold Coast. Was a 5 hour trip and the keeper fish were tailor and trag jew. 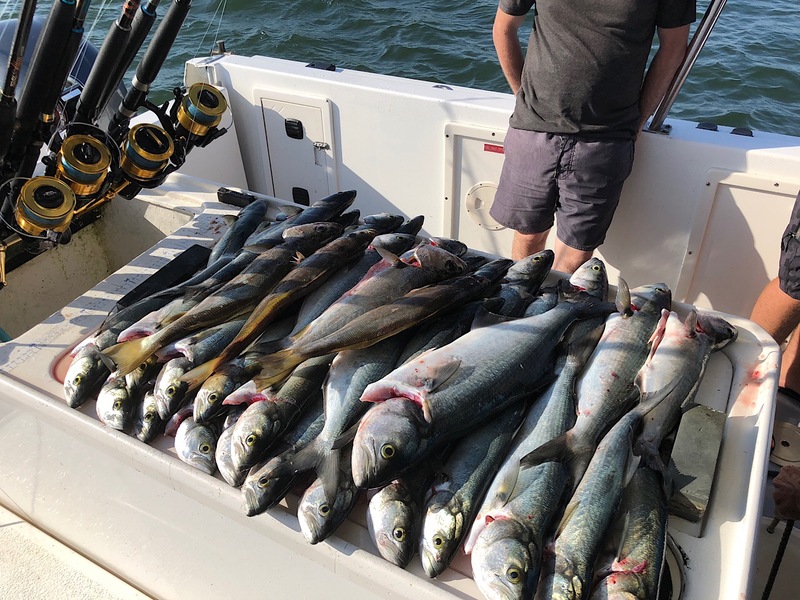 Photo shows the catch however with 12 of us fishing it didn’t average out to a big catch each. Some nice size tailor came aboard during the afternoon. I think 47 cm was the biggest. Page completed in 0.6187 seconds.